Kanchanaburi, Thailand - August 13, 2017: Thailand-Burma railway, The famous bridge on the River Kwai with tourists visit the Bridge River Kwai in Kanchanaburi, Thailand. 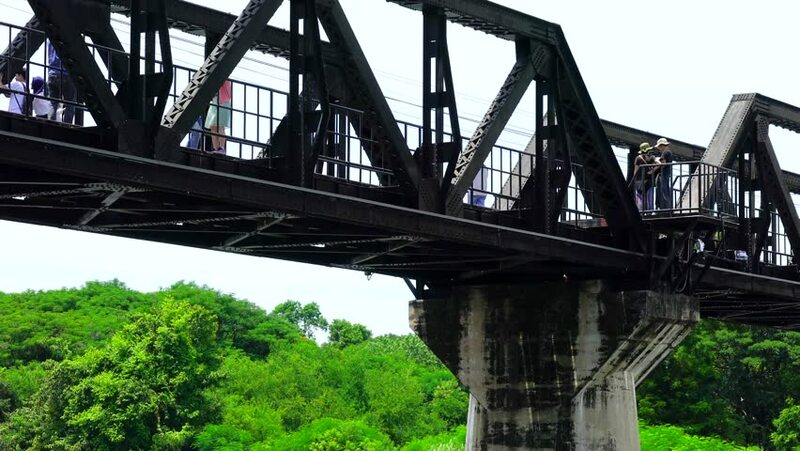 4k00:14Kanchanaburi, Thailand - August 13, 2017: Thailand-Burma railway, The famous bridge on the River Kwai with tourists visit the Bridge River Kwai in Kanchanaburi, Thailand. hd00:09New York, NY / USA - 12 02 2018: New York steam system, steam pipe on road in midtown Manhattan.